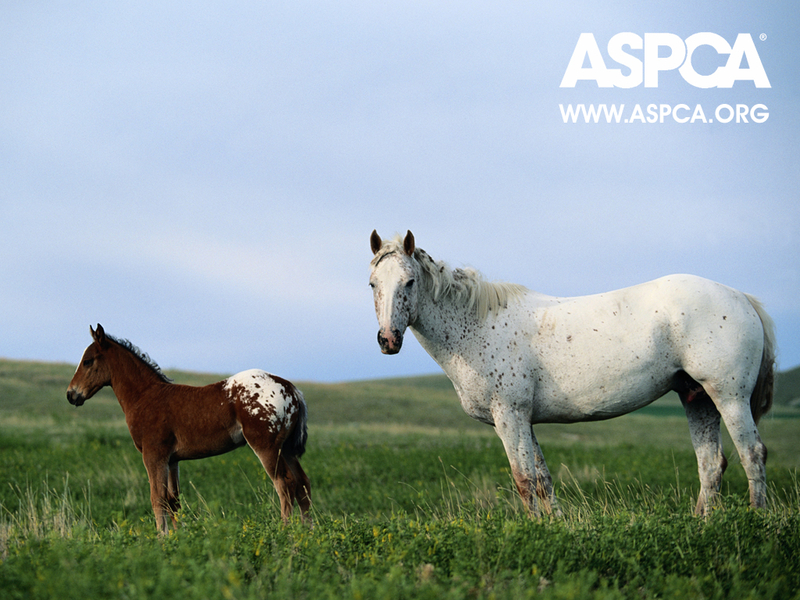 ASPCA Horse Wallpaper. We are their voice wallpaper by the aspca helping horses each and every day. HD Wallpaper and background images in the Against Animal Cruelty! club tagged: animal protection animal rights animal welfare animal cruelty horses wallpaper. This Against Animal Cruelty! wallpaper contains lippizan, lipizzan, lippizaner, horse wrangler, wrangler, and horse trail. There might also be shetland pony, jack, jackass, and appaloosa.